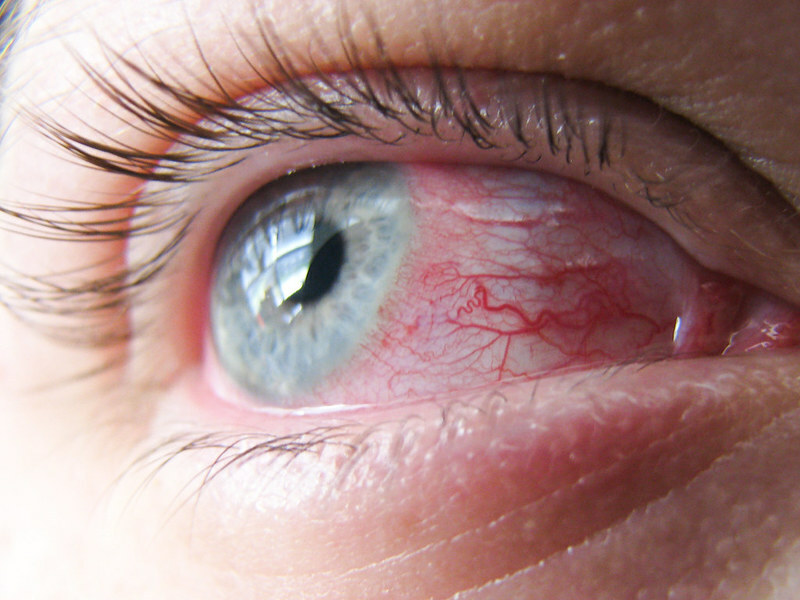 Aldeyra assessed the safety of the concentrations in 318 patients with allergic conjunctivitis. Credit: Jessica Whittle Photography. A volunteer holds one day’s dose of the experimental drug, ANS-6637. Credit: NIAID. Omecamtiv mecarbil is a selective cardiac myosin activator intended for heart failure patients with reduced ejection fraction. Credit: Bryan Brandenburg. The double-masked, randomised, vehicle-controlled, multi-centre, parallel-group conjunctival allergen challenge ALLEVIATE trial met the primary endpoint and the key secondary endpoint for both reproxalap concentrations. The primary efficacy endpoint of the trial was the evaluation of ocular itch score area under the curve from ten to 60 minutes after allergen challenge, and the key secondary endpoint was two-point responder rate. The US National Institutes of Health (NIH) initiated a Phase I clinical trial at its Clinical Center to assess a new drug candidate, ANS-6637, for treating cravings associated with opioid use disorder (OUD). The trial is being conducted in alliance with NIH National Institute of Allergy and Infectious Diseases (NIAID) and funded through the agency’s Helping to End Addiction Long-Term (HEAL) initiative. 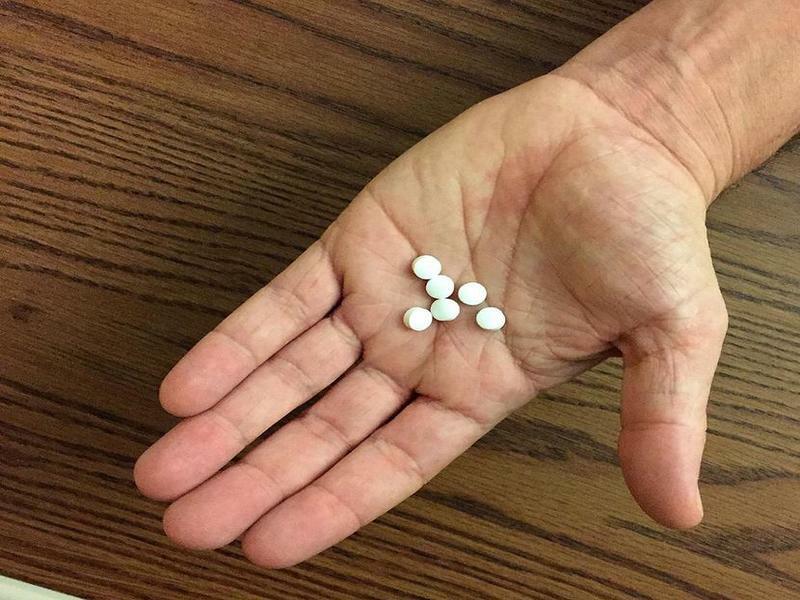 Opioid use is linked to potential irresistible cravings for opioids, as well as related cues such as injecting equipment or drug use partners. 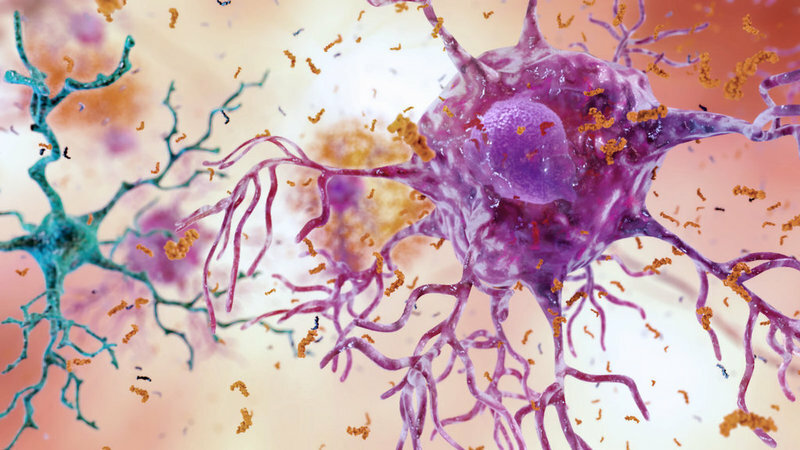 Biogen and Eisai decided to scrap the Phase III ENGAGE and EMERGE clinical trials evaluating aducanumab for the treatment of mild cognitive impairment due to Alzheimer’s disease, and mild Alzheimer’s dementia. The move comes after a futility analysis by an independent data monitoring committee revealed that the trials were not likely to meet their primary endpoint upon completion. Biogen and Eisai noted that the decision is not based on safety concerns with the drug. 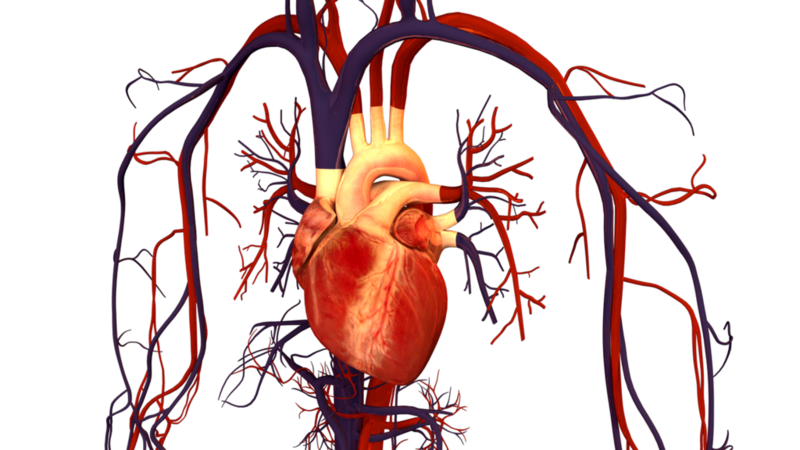 Amgen, Cytokinetics and Servier announced that their Phase III GALACTIC-HF clinical trial of heart failure drug, omecamtiv mecarbil, passed an interim futility analysis. Futility evaluation is conducted to check if the trial would demonstrate a positive outcome, and could result in trials being halted early. A Data Monitoring Committee (DMC) reviewed GALACTIC-HF data and recommended that the trial could continue without any changes. Gilead Sciences and Galapagos announced positive results from the Phase III trial (FINCH 3) of filgotinib to treat adults with moderately-to-severely active rheumatoid arthritis (RA). Gritstone Oncology commenced dosing of patients in a Phase I/II clinical trial evaluating its personalised immunotherapy candidate GRANITE-001 in advanced solid tumours. GRANITE-001 is designed to target and trigger significant T-cell response against the patient’s tumour-specific neoantigens, which will be detected using Gritstone’s EDGE artificial intelligence platform. The therapeutic comprises a priming adenoviral vector and a monthly boosting with an RNA vector. Both vectors contain the same 20 patient-specific tumour-specific neoantigens. Breath Therapeutics initiated a Phase III BOSTON clinical trials to evaluate the efficacy and safety of its drug candidate Liposomal Cyclosporine A for Inhalation (L-CsA-i) for the treatment of Bronchiolitis Obliterans Syndrome (BOS). BOS is caused by T-cell mediated inflammation that leads to blockage of bronchioles, the small and medium airways in the lungs, thereby resulting in respiratory failure. L-CsA-i is a liposomal formulation of cyclosporine A for inhalation administered through a drug-specific investigational eFlow nebuliser and has received orphan drug designation from the Food and Drug Administration and European Medicines Agency to treat BOS. Evgen Pharma announced positive headline results from the open-label Phase II STEM trial of SFX-01 to treat patients with estrogen-positive (ER+) metastatic breast cancer. Nuformix started a clinical trial of its lead asset NXP001, which is currently being developed as a treatment for chemotherapy-induced nausea and vomiting (CINV). 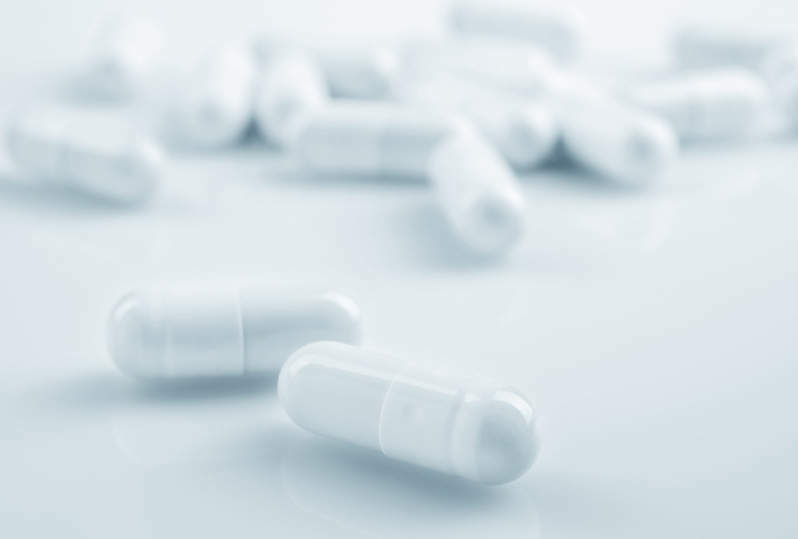 First dosing of the cocrystal-based product NXP001 took place recently in a cross-over study that aims to measure the relative bioavailability of NXP001 compared to Merck’s Emend in healthy subjects. Nuformix plans to complete dosing of patients next year and expects to obtain results by the end of the first half of this year. Innovent Biologics announced that the first patient has been successfully dosed in a Phase IIa clinical study of IBI306, a recombinant anti-proprotein convertase substilisin/kexin type 9 (anti-PCSK9) monoclonal antibody, to treat hypercholesterolemia. The placebo-controlled, double-blind, randomised, multiple ascending dose clinical trial is being conducted in China. Under repeatedly different doses, the trial will evaluate the efficacy, tolerability, safety, as well as pharmacodynamics (PD) and pharmacokinetics (PK) profiles of IBI306.